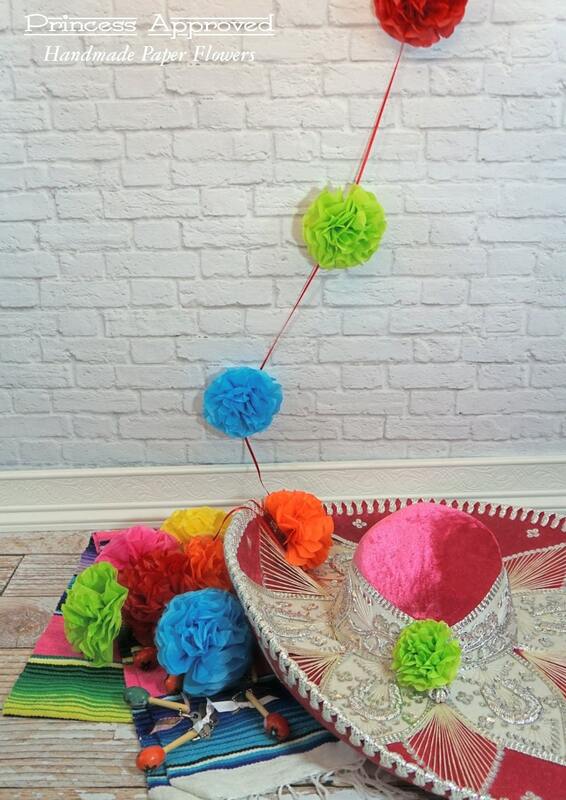 Make any occasion festive with colorful paper flower garland! Birthdays, Weddings, Brunch, Luncheons, Baby Showers, Bridal Showers, Dinner Parties...the possibilities are endless! 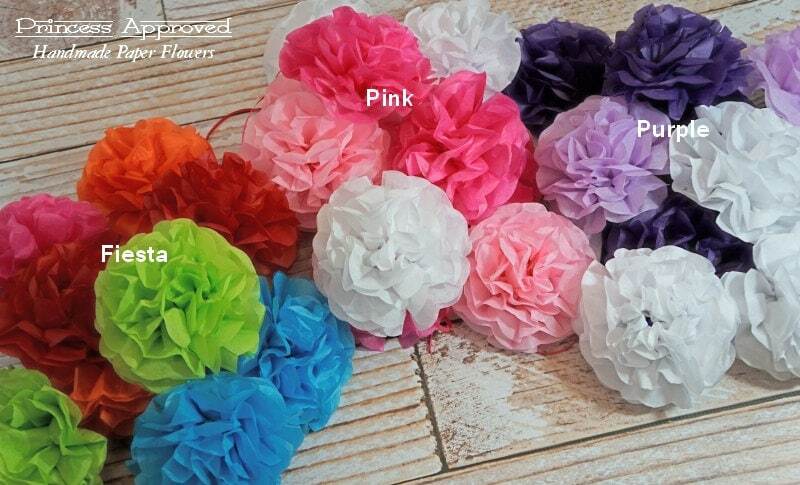 Flowers are made of premium tissue paper and attached to approximately 12 feet of 1/8" ribbon. Each flower will be made with six sheets of premium tissue paper. Using 6 sheets ensures a tight full flower. Garland will be made with 10 flowers. Color choices listed are for the color of your flowers. If you choose the Mixed Color option, please let me know what colors you would like! If you would like a special color that you don't see listed as an option, please contact me and I'll see if I can accommodate your request. You will be sent a tracking number after your order has shipped. 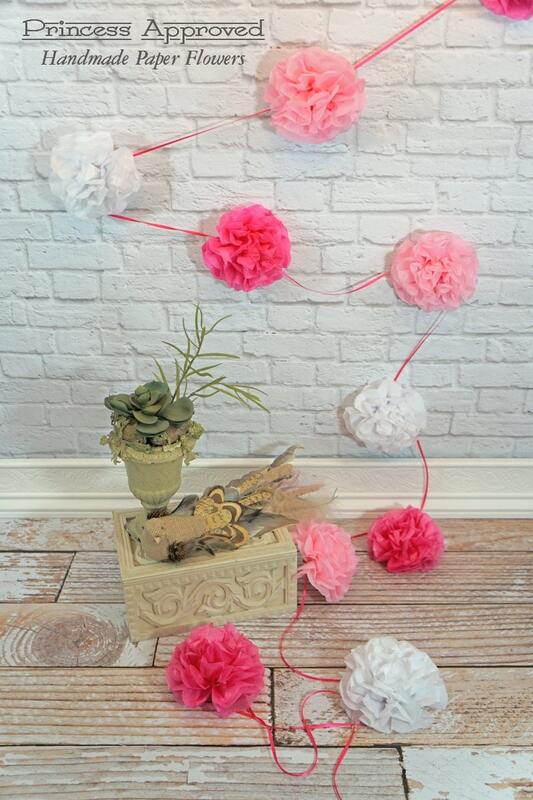 If you have a specific date that you need the garland, please let me know! 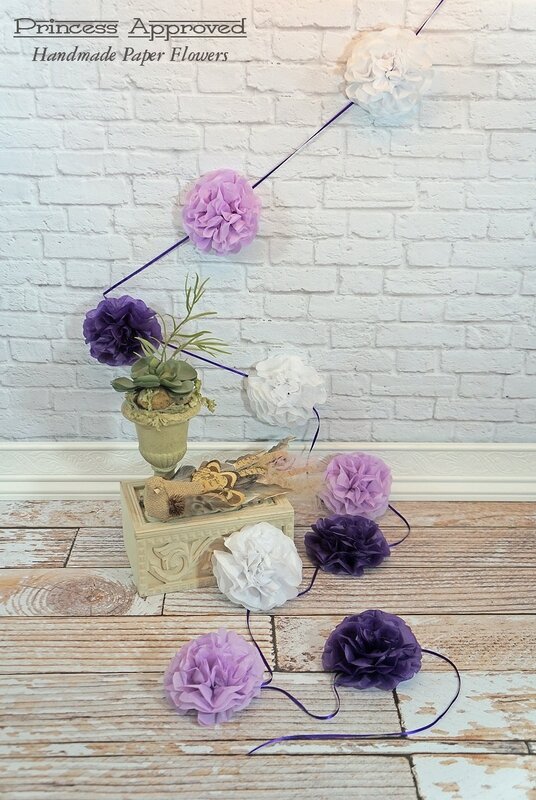 Looking for items to accompany your garland: please check out my other listings!